The Holidays are upon us! Thanksgiving is just a few days away and then the whole month of December will be filled with snuggling in cozy sweaters and slippers, celebrating, drinking and eating tons of food. 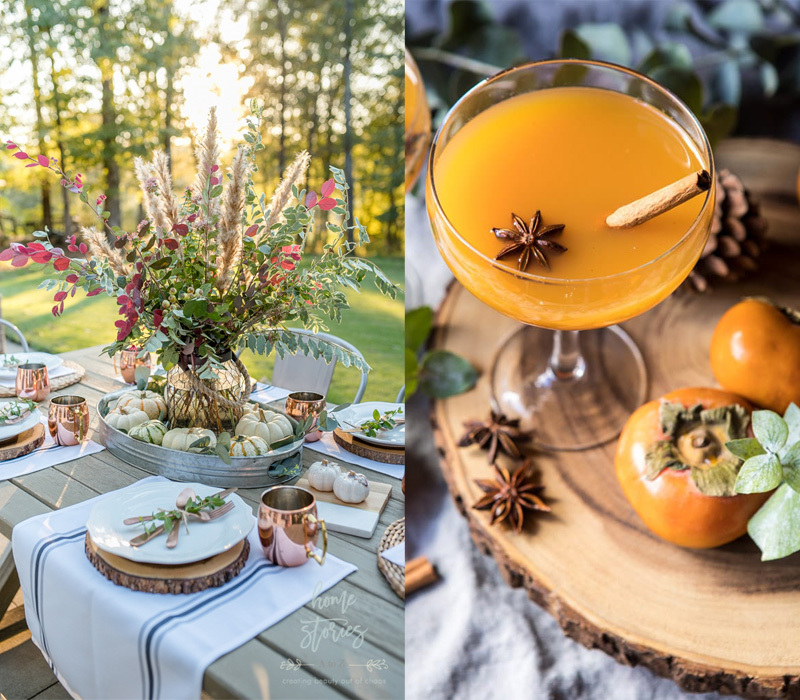 This Spiced persimmon Cocktail is right up my alley. And lets not forget shopping! 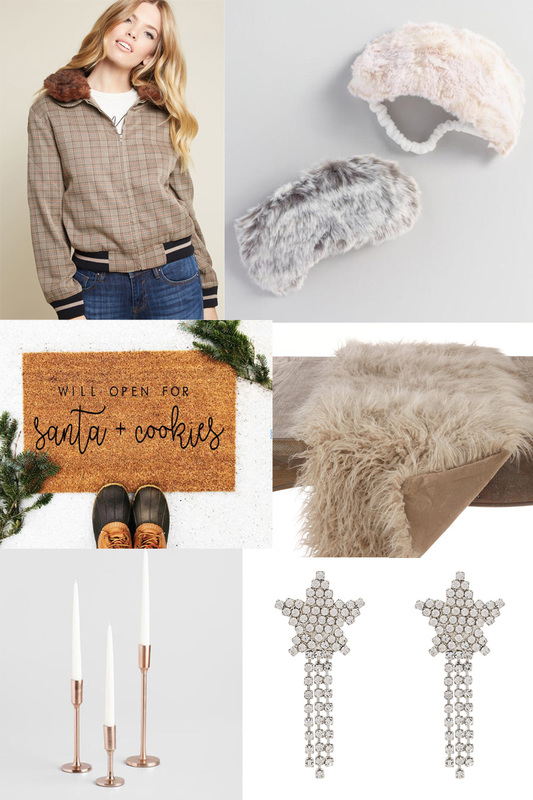 Below are some items on my wish list for this time of year. The eye masks, the welcome mat, the star earrings...they all make the holidays feel a little extra special. Get shopping so now so you can enjoy all of what's ahead! Thats my plan!